Montepulciano is a vigorous red grape variety from east-central Italy. 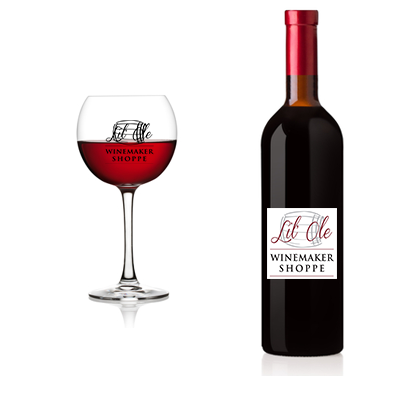 A deeply colored, rich red wine with blackberry fruit flavors and spicy, peppery tannin levels. Montepulciano is a wine that is smooth and mellow yet robust and mouth filling. Superb with veal and all pasta dishes.